In this post, you’ll discover some effective ways to create blog content that converts your readers into subscribers, leads, and customers. So, you’re creating some of the best content you’ve ever created for your blog. In fact, your readers are falling in love with your content so much, they feel compelled to leave you a comment to tell you your content is awesome, and even subscribe to your email newsletter. Great stuff, because that’s the way it should be, right? HUGE Kudos to you if you’re successfully catering for your reader’s needs and getting the leads and sales you want from your blog. Your content marketing strategy is obviously working, and it’s paying off. But, what if you’re not getting the conversions you hoped for from your content? 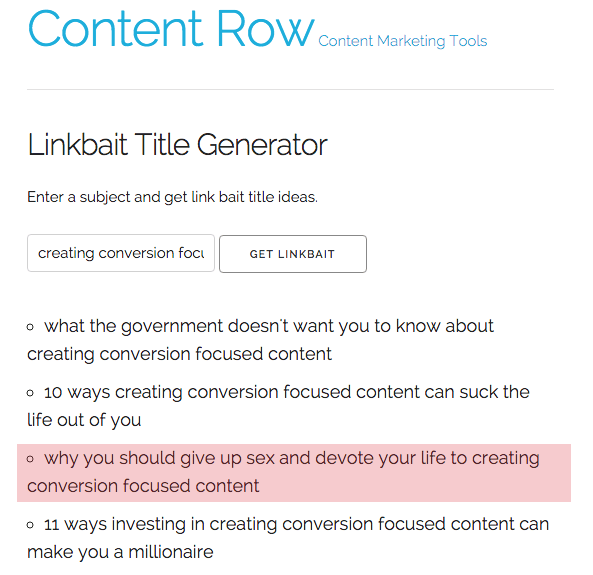 Well, there could be a gazillion reasons why your content isn’t working to convert. Your content isn’t exciting, compelling, or perhaps useful enough to convince your visitors to take action. Maybe you’re marketing your content to the wrong audience. It could be that your offerings or incentives aren’t what people are in need of right now. It could be that your messaging and call-to-actions aren’t effective enough. As I said, it could be a million other things. Or, perhaps your content is working and you’re converting just a few of your visitors into subscribers and sales, but would really like to ramp it up and see your conversions increase just a little bit more. 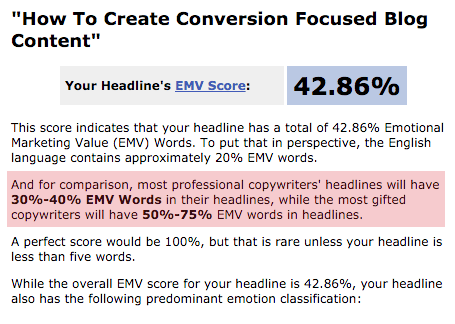 How can you tell which pieces of your blog content is working to convert, and which aren’t? Which types of blog posts are really helping you to create new subscribers, leads, and sales? 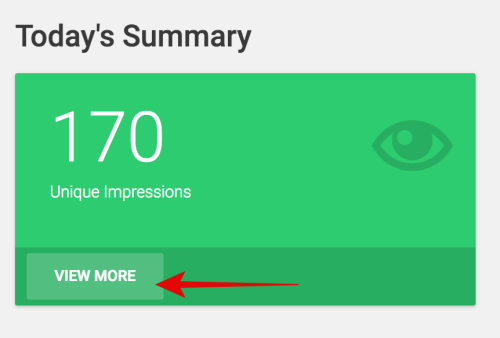 One way to find out is to look at the data in your Google Analytics account. Find the most popular posts and pages, and check the time on site and bounce rate. Also, if you have goals set up in GA, then that’s a good starting point. But who wants to rack their brains with close to useless analytical data. What about real user data that you can see? 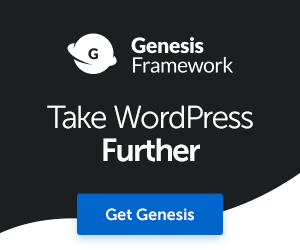 Well, another smart way to find out what content is working for your audience is by using an awesome WordPress plugin called Thrive Leads. Now, if you’re a frequent reader, you’ll know that I’ve talked about this plugin many times already. Thrive Leads is what I currently use to grow my email list and so much more. 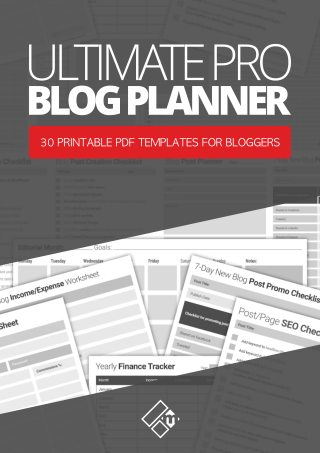 OK, I know this isn’t a post about email marketing, but using this plugin can actually help you figure out what content to create to boost your blog subscribers! And as we know, subscribers turn into customers and sales. According to Bryan Eisenberg, most websites don’t have a traffic problem, though every website has a conversion problem (Source). 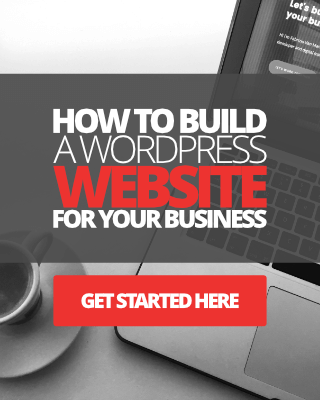 You don’t need to break your back trying to get more traffic to your blog. You just need to figure out what kind of content you need to create more of, in order to boost your conversions, and here’s how you can do that. Step One: Find out which of your existing blog posts are giving you the best conversions. Forget Google Analytics for now. Go to Thrive Leads Dashboard and click on View More under Today’s Summary for Unique Impressions. See image below. 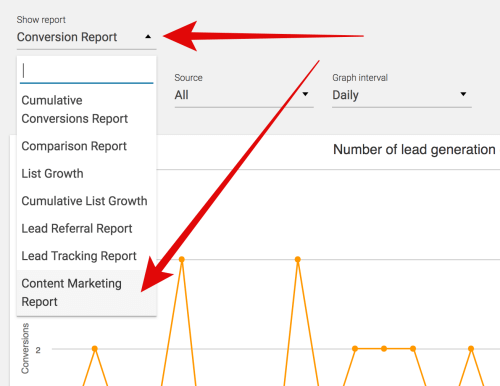 Then click the Conversion Report tab and select Content Marketing Report. See image below. Now you can view your blog posts or pages impressions, conversion, conversion rate and how many new leads each piece of content has created for you. See image below. How valuable is having this kind of data available at your disposal? Extremely valuable and a HUGE time saver as well. 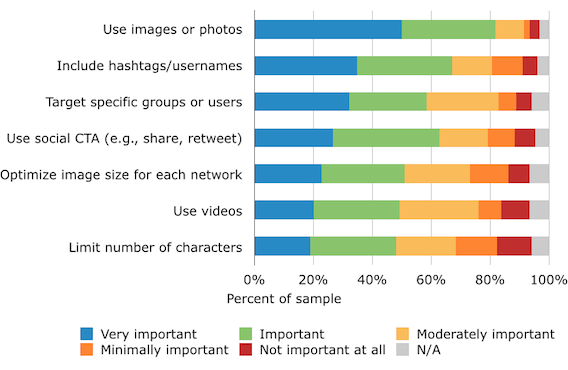 This means you can get a clearer picture and better understanding as to what types of blog posts your visitors and readers are responding with the most. In this case, taking action and subscribing to your email list. So, instead of just wasting your time creating more content that you hope will boost your conversions, you can now pinpoint exactly where to start working towards optimizing your content for better conversions. 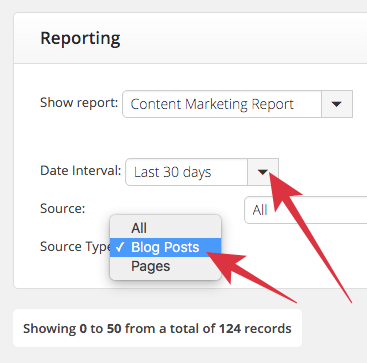 You can even tailor your reports by changing date interval, content type, and source type. See image below. 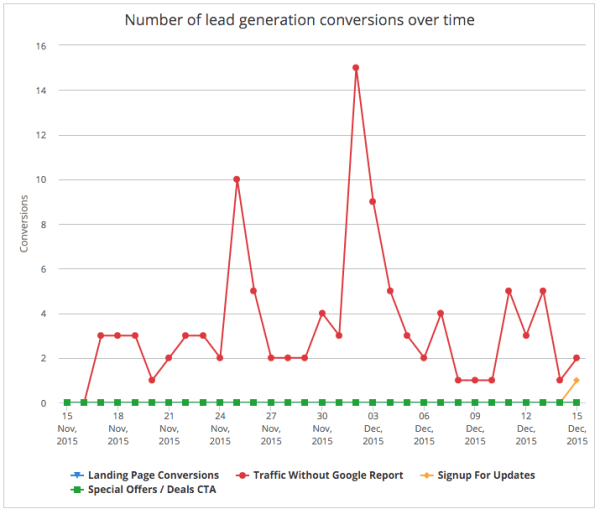 With this kind of data, you can also set about creating a new content strategy that will help you create more of this type of targeted “conversion focused” content for your blog, which we’ll talk about next. Now that you’re armed with the knowledge of which types of content you need to create more of in order to increase conversions and leads, you can set about creating your killer content strategy plan for the next 3 months, or for whatever length of time you want. There are some truly awesome tools available online to help you create and manage your content strategy plan. Here are a few of my favorite ones that you might not already be using (but most likely are). I’m sure you’ve come across this one already at some stage, because it’s both popular and awesome, though, it does come at a premium. 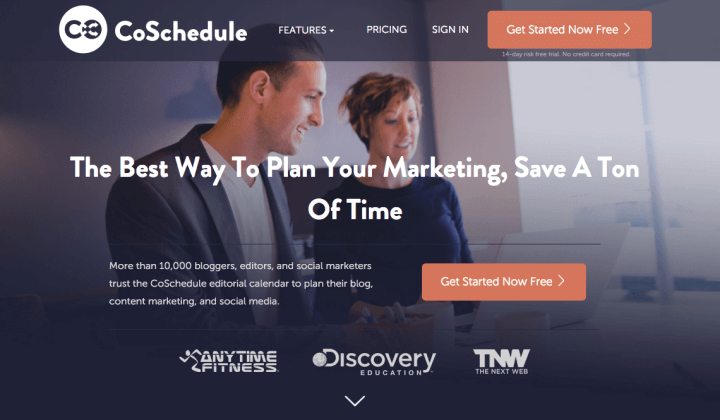 CoSchedule marketing editorial calendar has a lot of super cool built-in features, including the ability to create blog posts, create social campaigns, email newsletters, and not to mention schedule everything all from one place. I’ve been using CoSchedule in my business now for just over 6 months and I could never go back to not using it. If you’re looking for something more cost effective, there’s a free editorial calendar plugin available for WordPress that will do the job very nicely as an alternative. 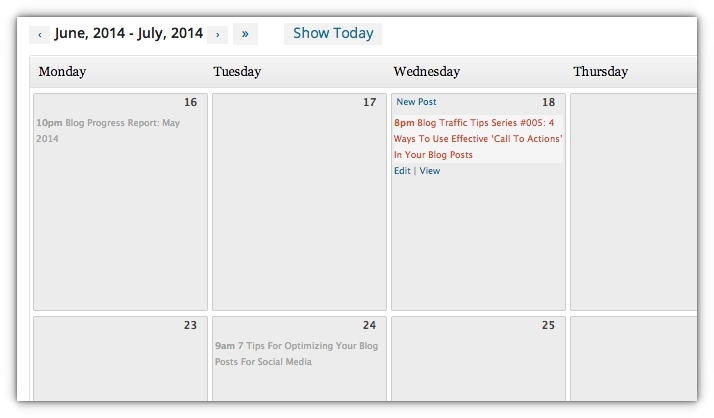 This plugin includes a feature that will allow you to schedule blog posts, as well as create new posts directly from the calendar view. You can also view unscheduled posts, draft posts, and move posts around your calendar using drag and drop. See image below. Evernote is a very versatile online and desktop tool/app, and one that almost every blogger should be using. To be really honest with you, I could not live my life without Evernote in it. I use it both for business and for personal use. For blogging, whenever I’m doing research for a blog post, I can simply drag and drop links, images, resources straight into Evernote to use later on, and have access to my research wherever I am on the planet, as long as I have access to the internet. The best thing about Evernote is that most of it is free to use, of course, there are premium options available. You can start using Evernote here. Now, I’m not going to waffle on about how to create great content! You should know how, hopefully. But, you can read this post for tips and advice on creating great content for your blog if you need to learn. I do, however, want to give you some conversion optimization tips for creating new blog posts, as well as optimizing your existing content. Let’s start with the headline title, it really has to be compelling enough to both catch the attention of your readers, as well as to let them know what your article is about. My advice is to take some time to really craft something that will captivate your readers. I would suggest you try and avoid writing super long titles as well. Keep them relatively short, easy to scan over and simple to understand by a wide audience. Nothing captivates an audience better than some beautiful visual content. Visual content, such as images, graphics, screen captures, and videos not only brings your content to life but when it comes to social media and sharing, images and photos are considered the most important tactic for optimizing content on social media. (Source). With that in mind, use plenty of beautiful visuals in your content to capture your reader’s interests quickly, both on site and off. You can use free tools like Canva to create professional blog post images or hire a web graphic designer to create something unique and special for you. You should always use a variety of action words to engage with your audience when crafting your blog posts. Use effective call-to-actions throughout your content, whether you’re asking your readers to share your post on social media, subscribe to your email newsletter, or simply to leave you a comment. Check out this awesome post on HubSpot on for some tantalizing call-to-action optimization tips. What the heck is a content upgrade? You might be wondering. A content upgrade is a bonus content incentive, similar to the free report you might be offering in exchange for an email address on your blog right now. However, content upgrades can be way more effective at converting traffic than any free report or eBook in general. 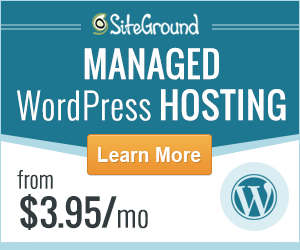 Content upgrades are simply content extensions or add-ons to your blog posts. You’re writing a tutorial post on how to promote your content on Instagram so your content upgrade might be a free PDF cheat sheet containing additional tips, a cheatsheet, some case studies, or resources on how to become the best Instagram marketer ever! Your readers would get access to this content upgrade by signing up to your email list via a form or call-to-action placed at the bottom of your blog post. Content upgrades can be very effective especially if the bonus content is aligned with the topic of the blog post, naturally. For added validation that content upgrades can work, just take a look at the screen capture below. I published a post on my blog back on the 2nd of December titled 23 Bloggers Share Their Most Effective Methods For Promoting A New Blog Post. That post contained a unique content upgrade (A New Blog Post Marketing Cheat Sheet). Look at the conversion rate for the 2nd of December and subsequently the days that followed. A lot more folks subscribed to get their hands on my free content upgrade! That’s an increase in conversion rate of almost 500%. Also, the fact that the post was a very popular one helped boost those conversions too. My expert roundup post was shared over 600 times on social media and traffic increased by 300%. Here’s a snapshot below of what my content upgrade looked like to my readers. One last thing I want to mention about using content upgrades is that you don’t have to just add them to new content, you can also add them to your existing blog posts as well. This is a great way to increase the value of posts that are already doing very well in terms of traffic. Make a list of your top 20 most popular, high-impact blog posts. Create content upgrades for each one of those posts. Yes, this will take you a bit of time, I know, but it can also be worth your while. A lot of bloggers and marketers are obsessed with trying to drive more traffic, and it’s not easy. Marketing your blog for new traffic can be tough. Improving your existing content, and creating more conversion focused blog content, however, is a lot easier than trying to market for traffic.